Nezhat Family Foundation and Worldwide EndoMarch are pleased to announce another winner of our award towards the education of the future leaders in medicine. Congratulations! 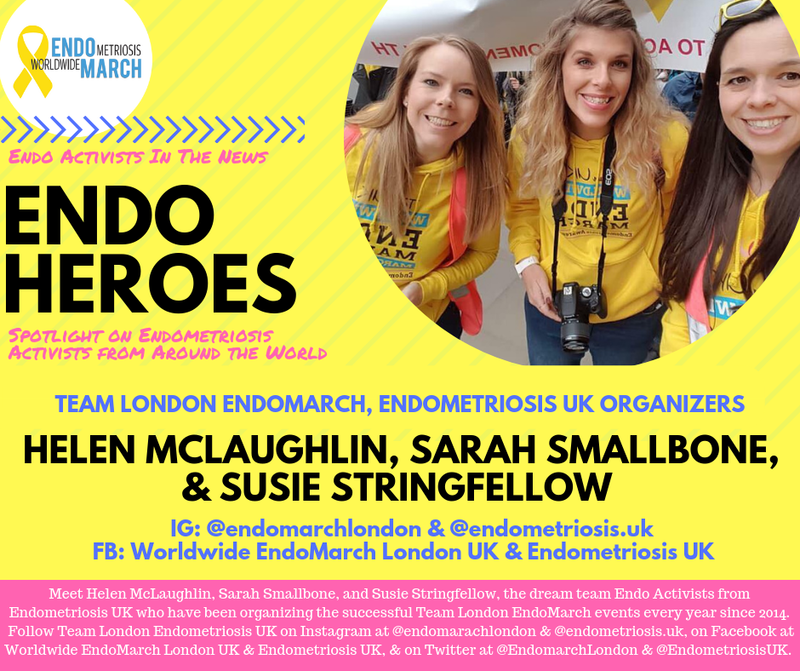 These doctors are being recognized by Worldwide EndoMarch for their tremendous work and devotion to women with endometriosis. Congratulation to our EndoMarch Fast-Track to the Cure grant recipient, Dr. Noemie Elhadad from Columbia University. Thank you so much for Shantana Hazel and SisterGirl Foundation for taking time to share her story for the EndoMarch blog, Endo Uprising! Click here to access the recent Article by Nezhat et al on Genitourinary Endometriosis, or scroll down for the full article. If endometriosis articles from 1929 are barely distinguishable in their conclusions from those of today, what further proof do we need that endometriosis remains one of the greatest public health failings in the history of modern medicine. Did you know that there are some forms of endometriosis that are classified as atypical and may be considered as precursor lesions (precancerous)? Meet the next generation of Endometriosis Specialists! Endo Activist Autumn Mendoza Montgomery recently traveled to Stanford University to speak to premed students about Endometriosis. Rebecca Godfry speaks to us about living with Endo & becoming an Endo Activist.